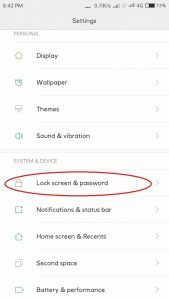 How To Add Face Unlock Menu For Redmi 4x !! 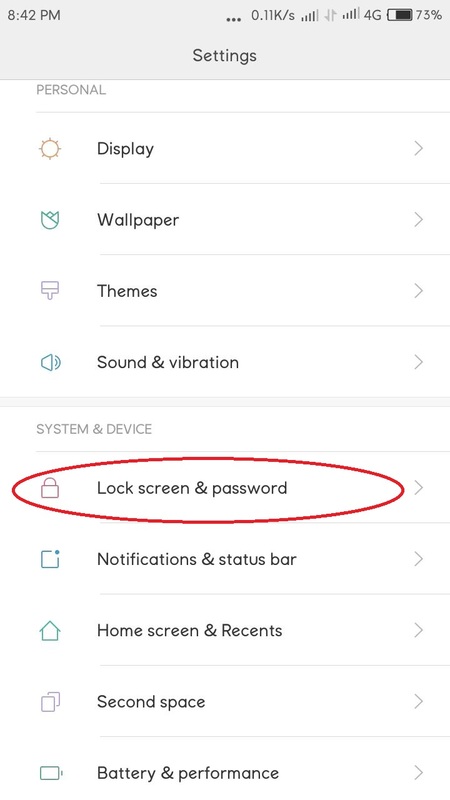 TamvanLeave a Comment on How To Add Face Unlock Menu For Redmi 4x !! Face Unlock will not work if U have installed Gcam mod that gcam mod enabler inside , Your Build prop file must still original and not edited by camera2Api and other camera Mod. Next Post Next post: Cara Install TWRP dalam Waktu 10 Menit ! !